the labour market continues to be strong. Yet all the news seemed to be about our flat or falling property markets, low auction clearance rates and the crisis in confidence of home buyers and real estate investors. If it wasn’t for the weakness in housing there would almost be nothing to worry about. The ANZ noted there has been a debate about whether the weakness has been driven by softer demand or tighter credit. The bank agree with the RBA that both are at work, but we think the trigger for the weakness was tighter credit. The turndown in the market in early 2017 coincided with the macroprudential limit on the growth in investor lending and the impact this had on credit supply to investors. By late 2017, early 2018 it seemed like the property market was stabilising – with the auction clearance rate rising and house prices essentially moving sideways. Then the next wave of weakness occurred when the Royal Commission got underway. And this led the ANZ to conclude that the trigger for the renewed weakness of our property markets was credit supply. Last week the ANZ noted that the auction clearance rate and housing credit impulse were heading in different directions. The housing finance approvals data suggests that the upturn in the credit impulse may be short-lived, however. Be that as it may, there are some indicators that point to a possible stabilisation in the housing market: internet searches for home buying continue to move higher (see the chart of the week) and more people think it is a good time to buy a house. If housing does stabilise then the path for the RBA becomes much clearer. It has been a pretty good week for data in Australia. ANZ Roy-Morgan consumer confidence rose again and has now more than reversed its plunge at the time of the Wentworth by-election. While NAB business conditions moved lower they remain well above average and continue to imply above trend growth. Consistent with this, the labour market is strong. 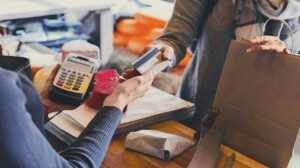 The economy added more than 30,000 jobs in October and the unemployment rate consolidated its recent sharp drop to 5%. 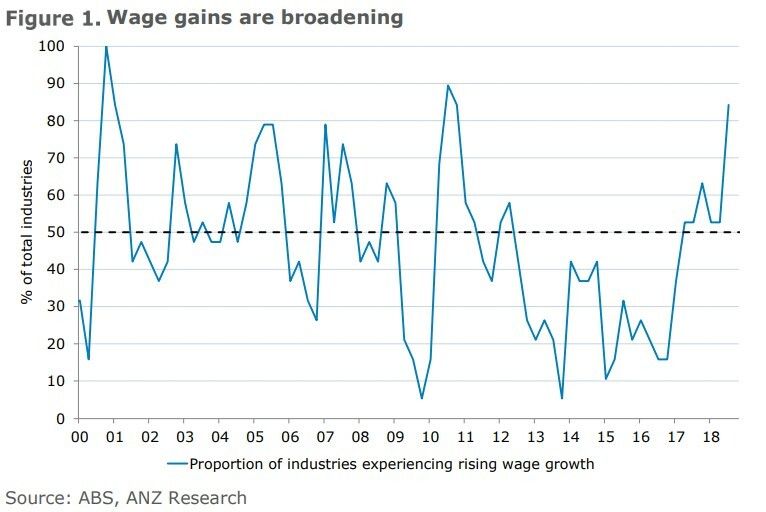 Perhaps of more importance, wage gains are broadening across more sectors of the economy. Our measure of wage diffusion rose to its highest level since 2010 (Figure 1). The generally positive tone of the data is not being reflected in the headlines, however. Rather they are tending to be dominated by the weakness in the housing market. At the national level dwelling prices are down 4.6% in the year to October and there are numerous warnings of bigger falls to come. In trying to explain the reason for the fall in house prices there is an ongoing debate about the extent to which reduced demand for housing or tighter credit supply are responsible. We agree with the RBA that both are at work. But we think it clear that the initial trigger for house price weakness was tightening credit supply. We can see this in Figure 2 when we consider the start of the two big declines in the auction clearance rate since the start of last year: April 2017 and April 2018. In both cases the turn down was preceded by a credit tightening event: the ‘speed’ limit of investor lending growth set by APRA in March 2017 and the start of the financial services Royal Commission in March 2018. After the initial impact of the APRA policy shift in 2017 the housing market was in the process of stabilising by late 2017/early 2018. This is evident in both the auction clearance rate and house prices themselves. We then see a sharp turn lower in both following the start of the Royal Commission, with its initial focus on mortgage lending. Regardless of the trigger, dwelling prices at the national level have been falling at a seasonally adjusted rate of 0.7% per month since July. The falls in Sydney and Melbourne have been larger, with no evidence that the pace of declines is slowing. A bearish signal with regard to the outlook has been the continued decline in the auction clearance rate (though technically the auction clearance rate is broadly coincident with prices rather than leading). So far for November a smaller share of auctions has cleared than in October. In last week’s commentary we noted the divergence between the auction clearance rate and the housing credit impulse. 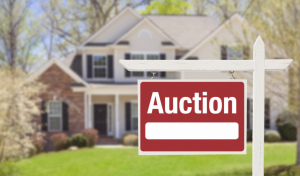 This led us to ask the question of whether the signal from the auction clearance was the same as in the past given the changes around mortgage lending – principally the time it takes to secure a loan. 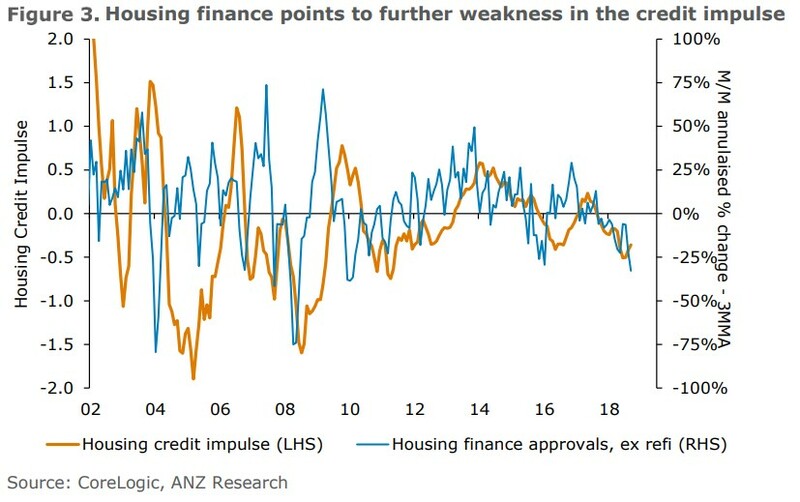 Even if this is the case, the modest uptick in the housing credit impulse looks like it will be short-lived given the weakness in housing finance approvals (Figure 3). 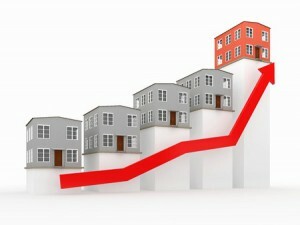 But there are some forward indicators of house prices that are pointing to possibly better news ahead. 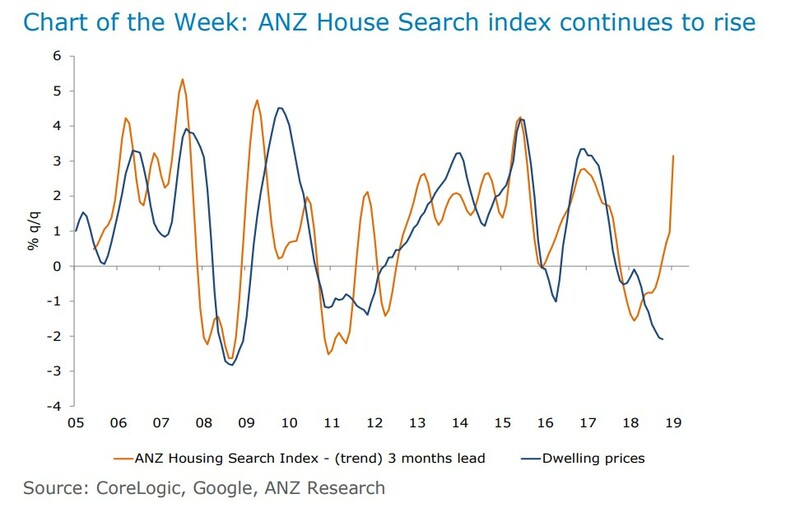 Our chart of the week is the ANZ House Search index. This shows a strong uplift in internet searches related to home buying. 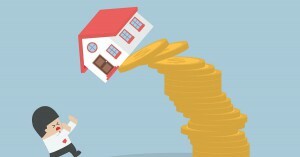 This has proved to be a reliable signal in the past that downturns in house prices were coming to an end. 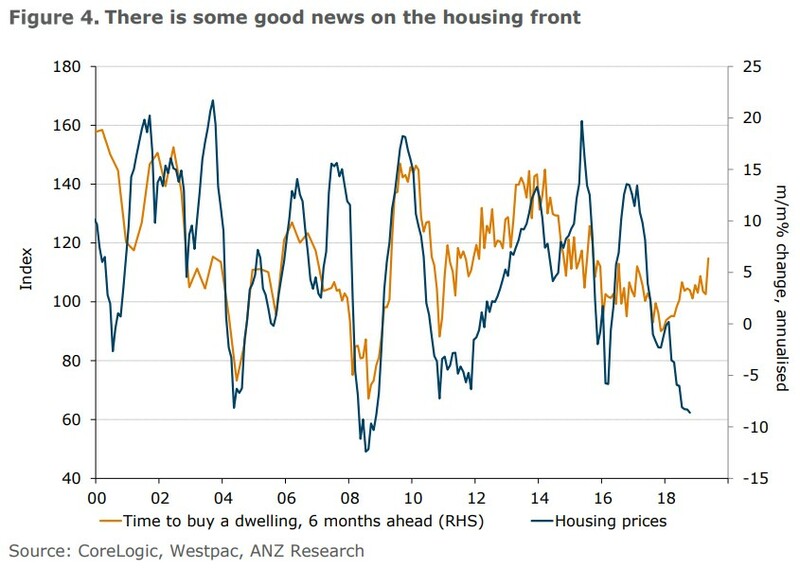 Another positive indicator is from the Westpac consumer confidence survey in the form of its ‘time to buy a dwelling’ index. This has risen strongly in recent months and has also reliably led the turn in house prices in the past (Figure 4). We have to be alert to the possibility this time is different. Not least because the trigger for the house price weakness was a change in credit conditions rather than a tightening of monetary policy. 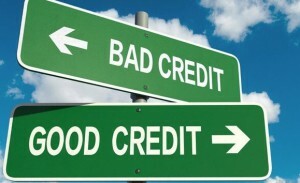 Credit conditions could also tighten further, with this in part dependent on the findings of the Royal Commission. 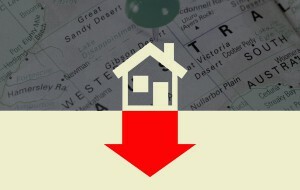 Until the outlook for house prices becomes clearer we think the RBA is on hold. Indeed, we think a necessary condition for the RBA to tighten is a clear sign that the housing market is stabilising. This doesn’t mean that prices need to have stopped falling, but we think it needs to be clear that the rate of decline is materially slowing. 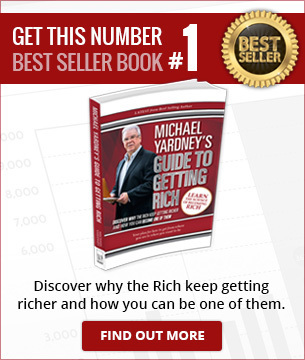 If we do get evidence of this over the course of a few months then we think the path for the RBA become much clearer.